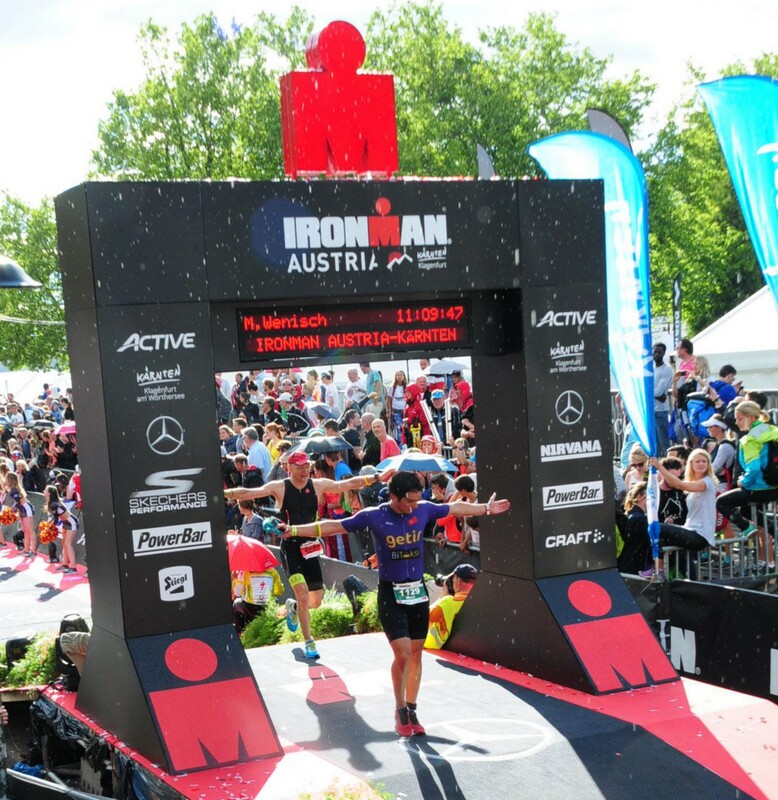 After 11 hours, 12 minutes, 55 seconds of pure joy, endless adrenaline, smiling, believing, persevering, I crossed that coveted finish line in Ironman Austria. It was a beautiful moment I will never forget. I crossed that finish line knowing that I had done something incredible. Sacrifice and hard work brought me to that finish line, and all of a sudden Ironman was over. The race was over, but what I learned during the race was destined to stay with me. After a great swim and a beautiful 180km ride through the beauty that is Austria, I started off the run pretty fast. My legs just wanted to go. At the 6 km mark, we were running by a pub and they had written “You are a finisher.” I gave a thought to my body and condition at that moment. I felt incredible, wanted to run faster. At that very moment, I realized that I was going to become an Ironman. I started to view the remaining 36km as merely a celebration tour. 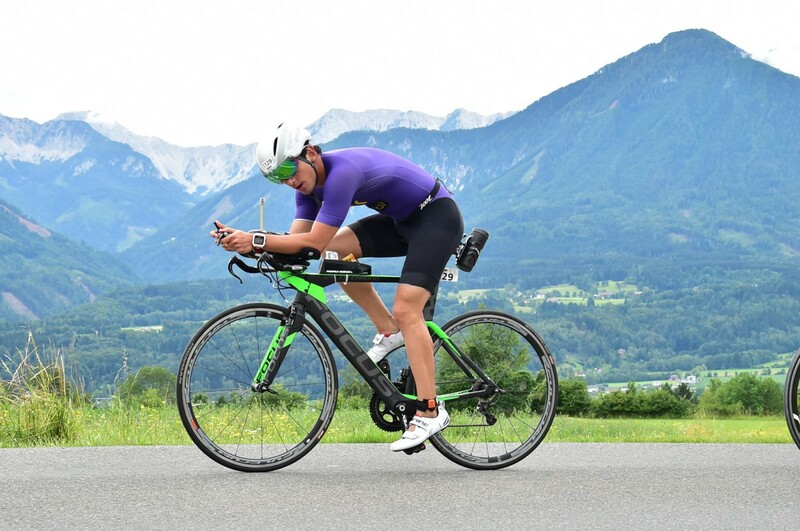 I posed for photographers, high fived the exuberant children of Klagenfurt, cheered my fellow triathlete buddies whenever I saw them on the course, and without realizing, ran faster and faster towards that finish line. Accept that you may not succeed this time, and that that is OK.
With the guidance of my coach, I executed a tailored and long-term training program. At times, I hated it, and at times, I loved it. I found creative ways to schedule those long workouts while also working, at times getting up at 5 AM so I could run 30km before heading into a 9 AM meeting. It never was supposed to be easy. The challenge made it fun. Every workout tested me in different ways, prepping me both for the race and the challenging workouts to come in the near future. My body gradually became a highly-efficient machine that could be pushed to its limits on race day. 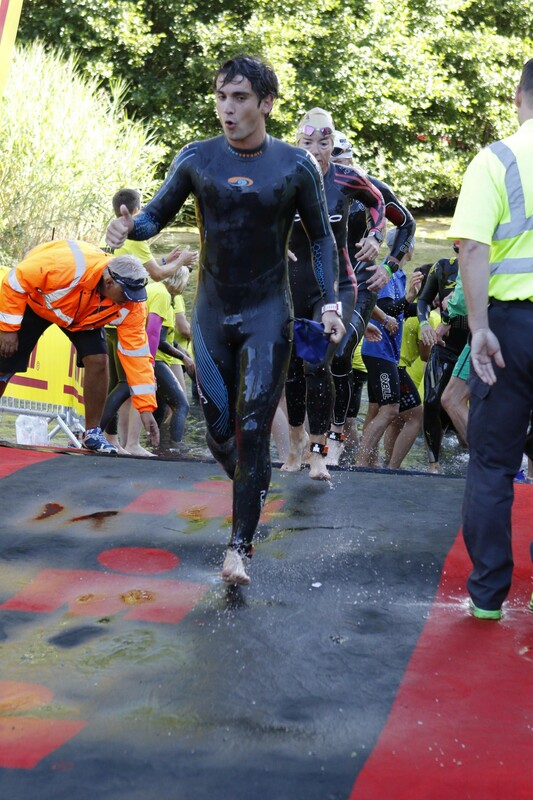 I had wanted to do Ironman since I first met this beautiful sport. Last summer, I was on the verge of signing up for a race. 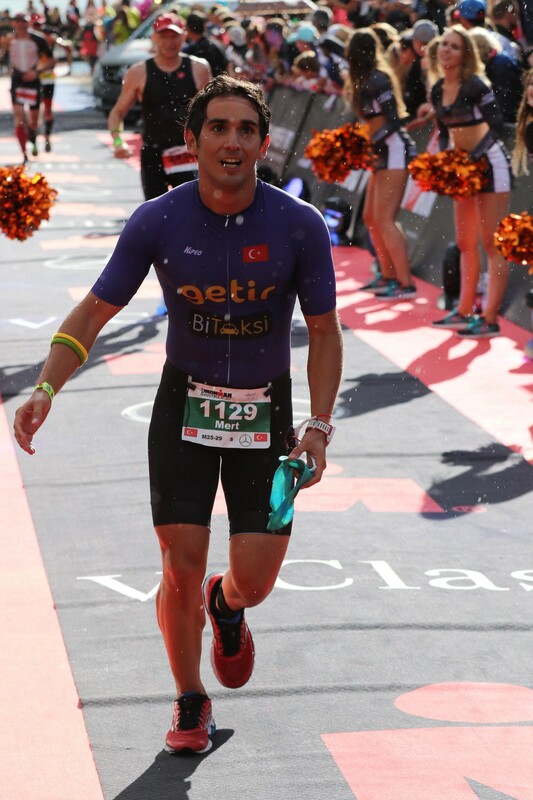 After all, I had done a half-Ironman and had asked myself the arrogant question “How difficult could two times this be?” The triathlon community told me not to do it and that I was not ready for it. Surprisingly, I listened to these people I am lucky to now call friends. Thankfully, I did not do an Ironman then because it would not have been the incredible experience that it was this year. Training this year, I listened when I was told not to exhaust myself with training and that the road to Ironman must be handled intelligently, not emotionally. The human physiology is not emotional, so I could not be emotional either. The human body is incredibly adaptable. However, it takes time. Results do not happen just because you want them to happen. It takes time. Time passes with patience. At times I would ask my coach to give me longer workouts because I did not believe my current training regimen was preparing me for the race. Those workouts were to come, but only when the body was ready. I learned to respect my body, treat it well, and be realistic with my expectations. Even with these three lessons learned and practiced, the end result was not in my absolute control. Numerous events, such as sickness, crashing on the bike, lack of luck, injury, could have resulted in me not crossing that finish line. Leading up to the race, I did not ignore those possibilities. They could happen. Instead I thought about how I would pick myself up if they did, how I would hold my head high if did not come back home as an Ironman. At the end of the day, I had dared to try and most importantly I had prepared to the best of my capability. I owe 11 hours and 12 minutes of bliss and joy to this mindset. Ironman taught me that unreachable goals are reachable when I dare to dream. When I support that dream with the right attitude, dedication, self-respect, and patience, no goal is beyond me. Now that I am an Ironman, I can set more difficult, distant, and unclear goals. These goals will be mentally challenging rather than physically challenging. The unknown will be greater, and there may be no prescribed methods to success. I will continue to learn during that journey. I did not just become an Ironman. I learned that anything is possible. I have always loved the combination of rain and sunshine. The clouds of Klagenfurt decided to welcome me to that finish line with a beautiful mid-day summer rainfall. Oh Austria, you really are beautiful aren’t you? From the beginning to the end, I was always excited. At the end of the day I do this because it is incredibly fun.